Happy National Blueberry Month! July is it, baby! It's all about that little blue fruit that finishes sweet and stains the tongue. The blue ones are ripe. The two main types of blueberries are--wild (small) and commercial (larger). I prefer to buy the frozen wild ones. They make a great pie (see below). It is appropriate that blueberries are celebrated in July. That is their harvest time--late July through mid-August. Oregon is known for having the best blueberries--both wild and commercial. I knew a couple who bought Oregon property and spent much time and effort to clear the land of solid, wild blueberry bushes. As a suburban girl, I've never seen a blueberry bush. 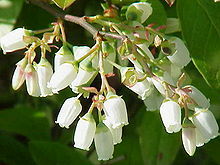 According to Wikipedia, the bushes flower. "It happens every time. They all become blueberries." (Willy Wonka and the Chocolate Factory, 1971). I use refrigerated pie crusts. The frozen ones are horrid. Stay away from them. But the refrigerated ones (like Pillsbury) are very good. 4 c. fresh blueberries or other berries (this is 4 of the 6-8oz. containers they come in) OR 1 10-12 oz pkg. of frozen berries (the frozen wild blueberries are nice). Mix sugar, cornstarch, salt, cinnamon and nutmeg, then mix with blueberries. Line pie dish (I use a 10-inch deep dish, but a 9-inch will do) with one pie crust. Pour berry mixture into the crust and dot with butter. Add the other pie crust on top. Crimp and flute edges, then cut four slits in the dough with a knife. Place on cookie sheet and place in oven. The best thing to do with a July harvest of blueberries! 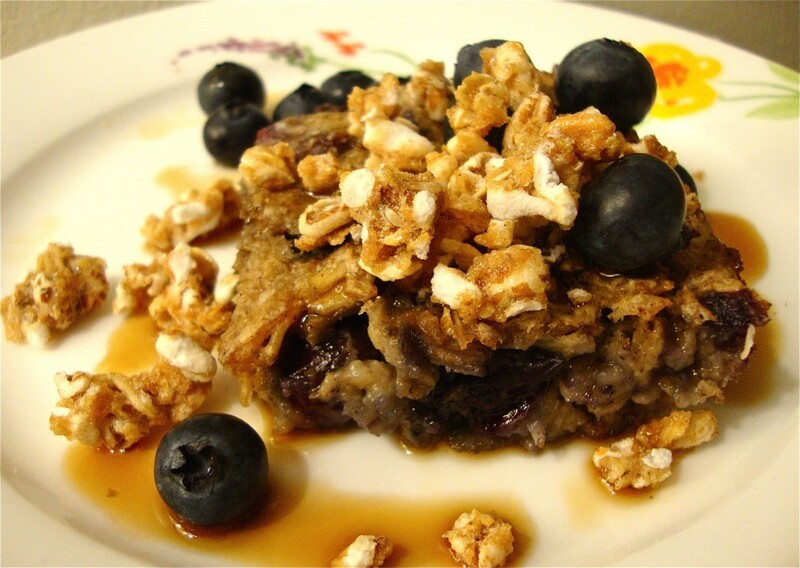 MORE recipes for blueberries! Sally's Baking Addiction: Lemon Blueberry Layer Cake; Joy of Baking: Blueberry Trifle; Lemon Ice Cream Sandwiches with Blueberry Swirl; Fine Cooking: Blueberry Vanilla Cream Cheese Pies; Crazy for Crust: Blueberry Slab Pie; Pretty Fit Life: Blissful Blueberry-Baked Oatmeal; Hungry Rabbit: Everlasting Blueberry Almond Coffee Cake; She Wears Many Hats: Blueberry Pie Ice Cream; Eat at Home: Blueberry Butter; Wide Lawns and Narrow Minds: Your New Summer Cocktail: Blueberry Vodka Lemonade. Blueberry has a Wiki Page. You may also enjoy reading these articles: Blueberries, Blueberries, Blueberries! ; The History of Blueberries (Commercial, with more recipes! ); The History of Blueberries (Wild). Source Articles: Wikipedia; The Farmer's Almanac: Blueberries; IMDb Willy Wonka Quotes; iFood.tv Quotes. Okay, you know what I'm making for dessert this week! Yum! Yep! I drooled over every single one of these recipes. If you're talking about my pie, I think the secret is the lime juice. I always substitute lime for lemon in my recipes and I've never been disappointed. Happy baking! OH my! 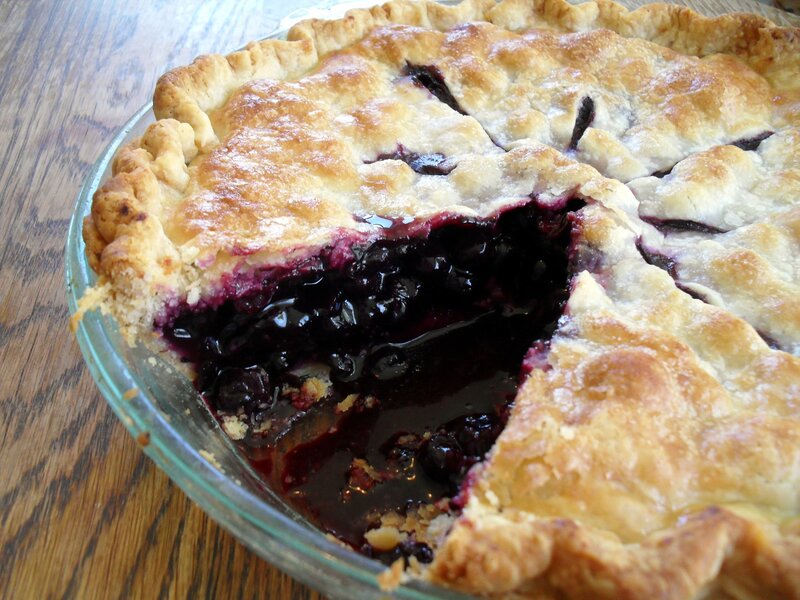 I'm not even super fond of blueberries, but this pie looks amazing!